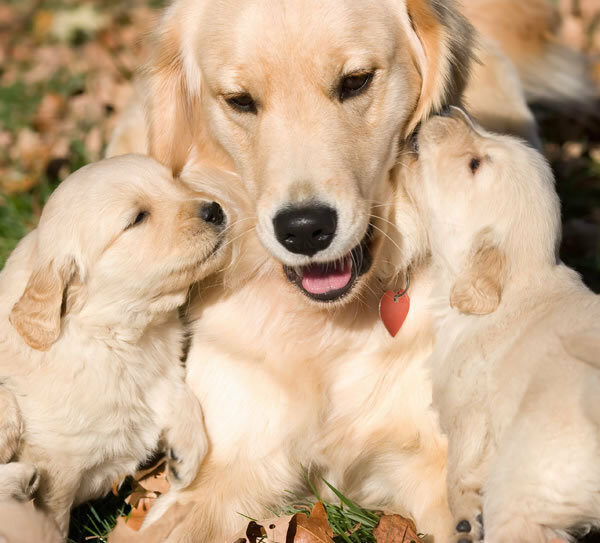 mother and her puppies!!!. . Wallpaper and background images in the Cute chó con club.